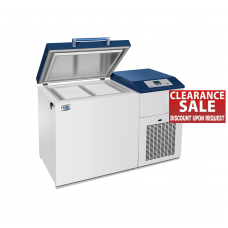 Just add to cart any of the items below, fill in a simple registration form and get your discount. 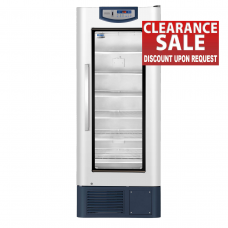 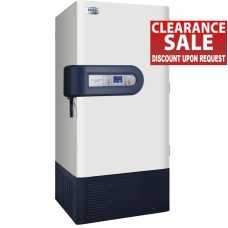 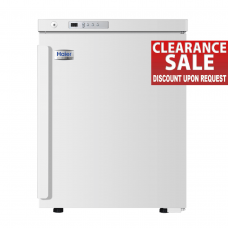 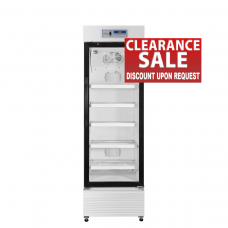 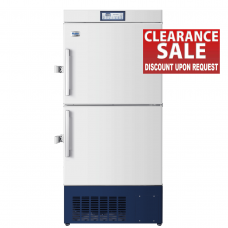 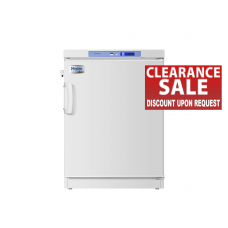 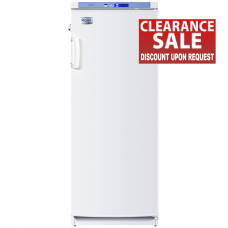 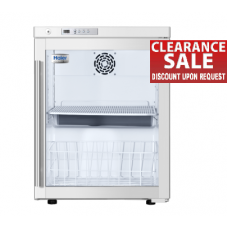 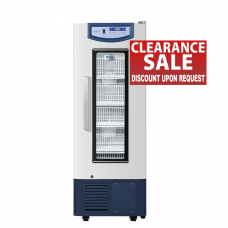 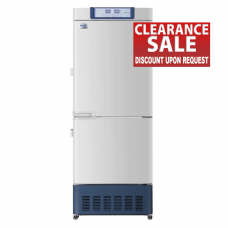 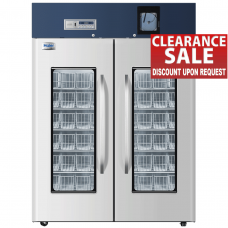 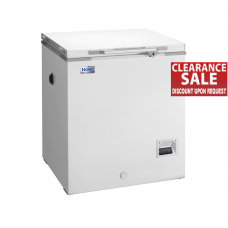 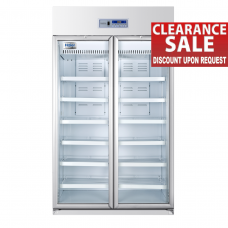 Stock Clearance Sale of HAIER laboratory, biomedical, blood bank, vaccine, plasma, medical, scientific and pharmaceutical refrigerators, deep (ult) and cryogenic lab freezers (minus 40, 86, 150 °C (-40, -86, -150). 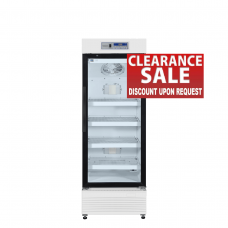 All the items in the Stock Clearance Sale list are ready to be shipped immediately or may be picked up by client from our storehouse in Bratislava, Slovakia.